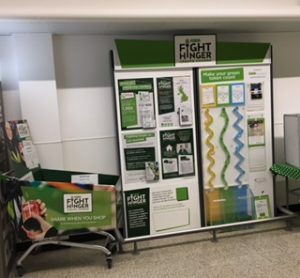 Asda in Tilehurst will be supporting ReadiFood ongoing by having a trolley to collect donations for our clients who are in need of emergency food parcels. 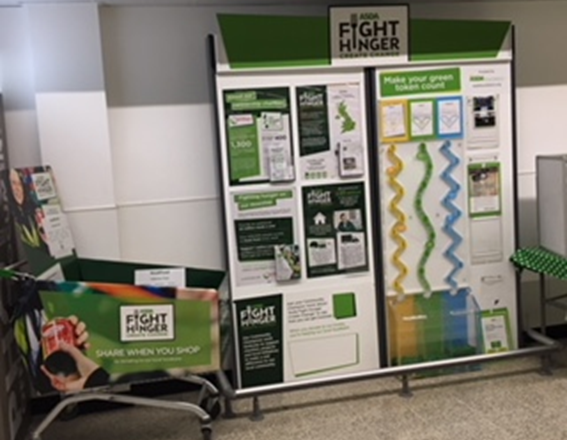 Do visit their current Fight Hunger Stand and donate to ReadiFood. Thank you to Asda and their customers for their support.